Make travel packing simpler (and lighter). 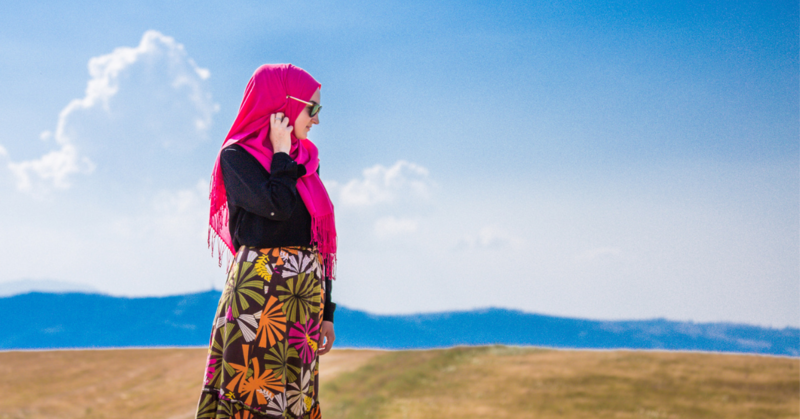 The Muslim Travel Packing Checklist by seasoned Muslimah traveler and author K.T. Lynn makes packing a breeze!